Are you interested in learning about entrepreneurship or starting your own business? Are you searching for an idea? Do you have an idea you want to check out? Do you have a micro or small business that you need a little help with? 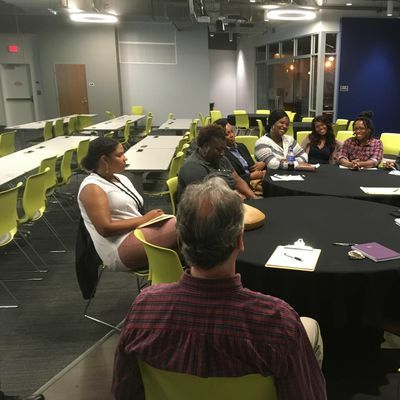 Then TCC Spark's Startup / Small Business / Veterans Mentoring events are for you. 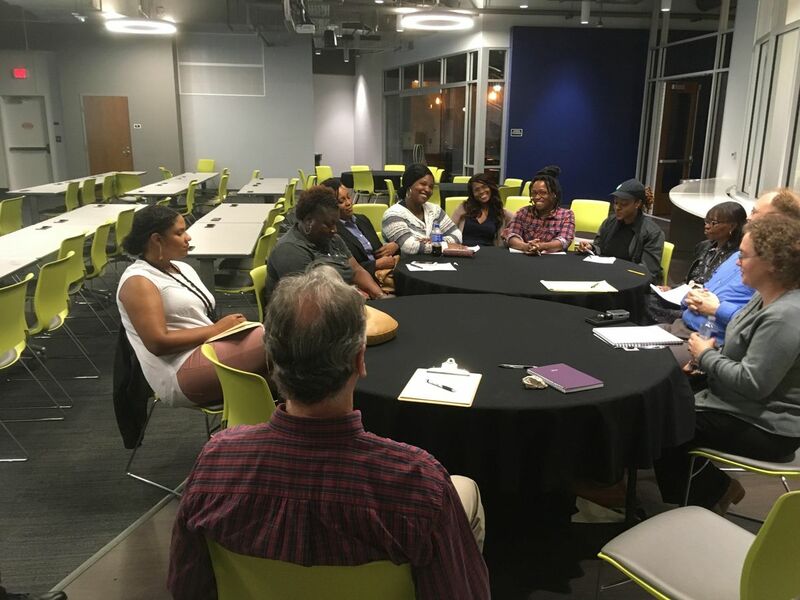 This is a monthly outreach program design to help answer your business questions and provide networking opportunities for small business owners. Sign up today! The TCC Spark initiative is sponsored by a grant from First Commerce Credit Union, a full service institution with locations throughout North Florida and South Georgia.